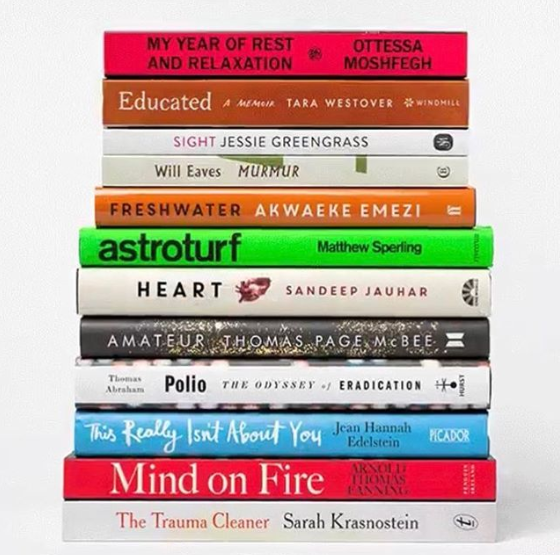 Now celebrating its 10th anniversary, the prize rewards exceptional works of literature that illuminate the many ways that health, medicine and illness touch our lives. Jessie Greengrass has been longlisted for Sight, and Matthew Sperling has been longlisted for Astroturf. Click here to see all the nominees.